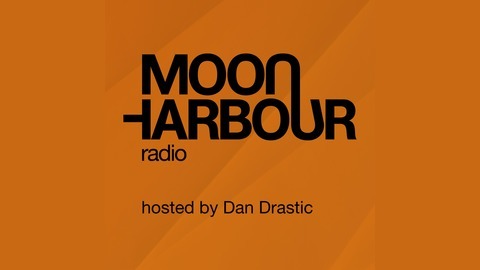 Moon Harbour Recordings presents their monthly radio show hosted by Dan Drastic. Featuring guest DJs, new tracks on Moon Harbour, as well as news and gossip about the Moon Harbour Crew. 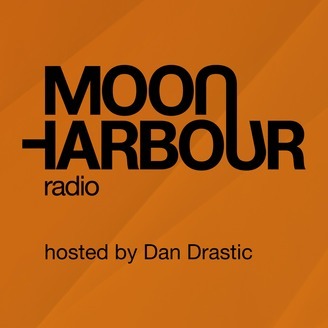 This month Dan Drastic invited Alexander Aurel to the Moon Harbour Radio show. Already in a fine run of form in 2019, Moon Harbour welcome ever expressive artist Alexander Aurel for a superb new single that takes you ‘Down The Rabbit Hole’. This is an essential new tune from the unstoppable Moon Harbour.